I could not believe the difference these tires and wheels made in how my 1997 Hendricks Motorsports Special Edition Camaro SS drives and handles. With the previous tires i really needed to drive my car, they followed every groove in the road. 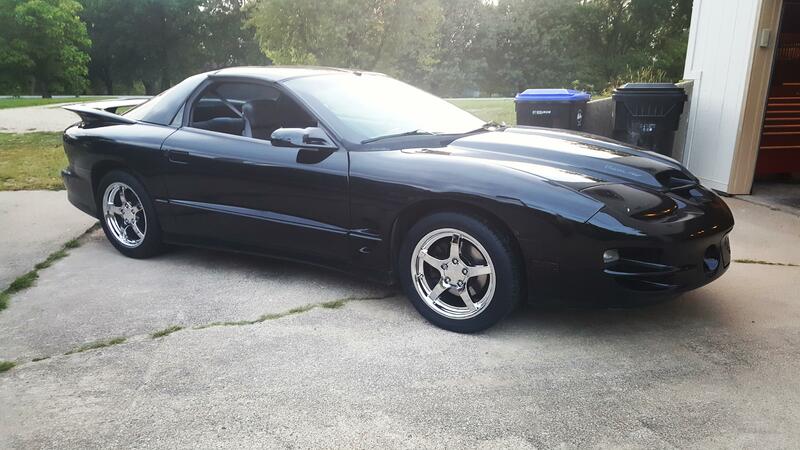 These tires make my Camaro drive like my C5 Vette. I had never owned Nexen tires before, but would not hesitate to buy again, especially with the incredible Combo Deals offered by OEWheelsLLC.com. This site is the best kept secret on the web. Excellent service,Nice looking set of wheels, Tires will be great for everyday driving,The tire balance was perfect no shimmys. The wheels look amazing, and tires ride and perform well. Great package! Overall experience between shopping, shipping, and install was 5/5! Thanks!